Don’t get caught up in using too much verbiage on your label. Simply naming your company and adding your slogan is often enough to send the right message. If you try to describe what you do, the services and products you offer, and squeeze in a call to action you’re missing the point. Focus on the basics, and the water bottle will do the rest for you. Color is important, but too many colors can be a disadvantage. Breathe life into your design with a splash of color here and there but make sure it matches existing branding. Don’t make people second guess whether or not you’re the company the water bottle label says you are. 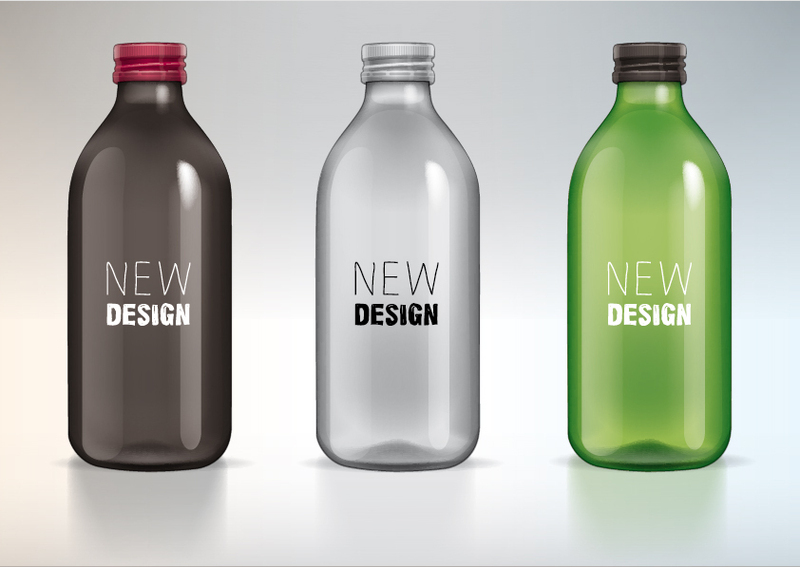 When you design your own water bottle you can easily take charge of the branding and make it what you want it to be. Our branded water bottles come in standard sizes, but it’s important to take their shape into account when designing your water bottle. What might work on one sized water bottle, might not work on another. Focus on your company name to ensure it is front and center and the rest will follow nicely in line. The best branding stands out. Of course, you want to make sure you’re capturing the right kind of ‘oh my, look at that’ reaction. Don’t be afraid to be daring with the design and marketing on the bottle. You never know who’s going to pick it up. Properly branding water bottles can be tricky, but with these few simple ideas you can effectively design your own water bottle and create a lasting impression in the minds of your audience.